The Alcazaba, Roman Theatre, the Cathedral and Gibralfaro, are the four monuments that are highly valued by cruise passengers visiting the city, giving it a score of 9 out of 10. Precisely the proximity of these elements to the port facilitates such a good appreciation by tourists. Besides these monuments, the cruise passengers also value the Picasso Museum and the Thyssen Museum with notes of 8.9 and 8.8 respectively. The Plaza de Toros, the birthplace of Picasso, the MIMMA (Interactive Museum of Malaga) and Municipal Heritage Museum also receive high marks. This good reception of the cultural offer has its influence on the good note for the city, which receives 8.6 out of 10 by cruise tourists. The most valued points by tourists have been gastronomy, hospitality, payment facilities, friendliness, atmosphere and value, all with notes above 8. 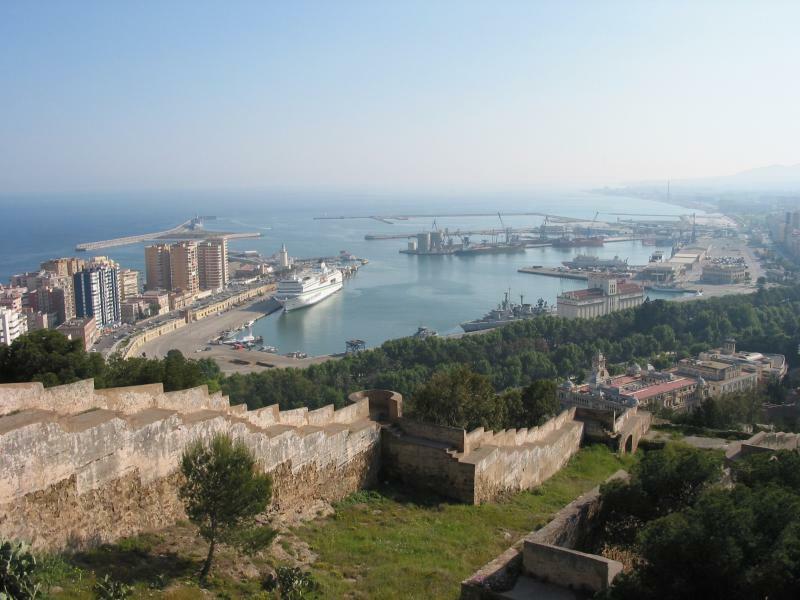 The mild climate, the beauty of the city and the ambience are the main positive attributes highlighted by the cruise passengers who state having improved their impression of Malaga after the visit. Thus, among the main qualifying aspects, these visitors highlight the capital of the Costa del Sol as a modern, hospitable and welcoming city. The city tour lasts an average of five hours, although there is a 3.4% of cruise tourists spending more than a day in the city taking advantage of the cruise ship being based in the port of Malaga.